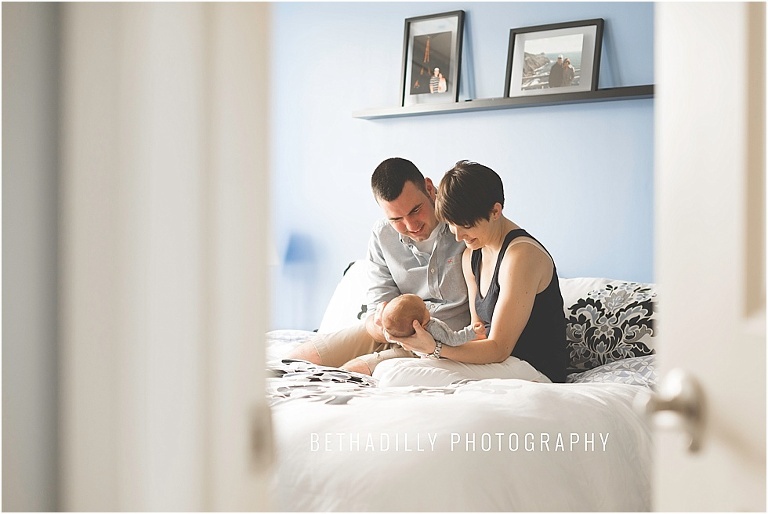 I absolutely adore newborn sessions! Any time a family invites me to photograph a sweet new baby is special and exciting. 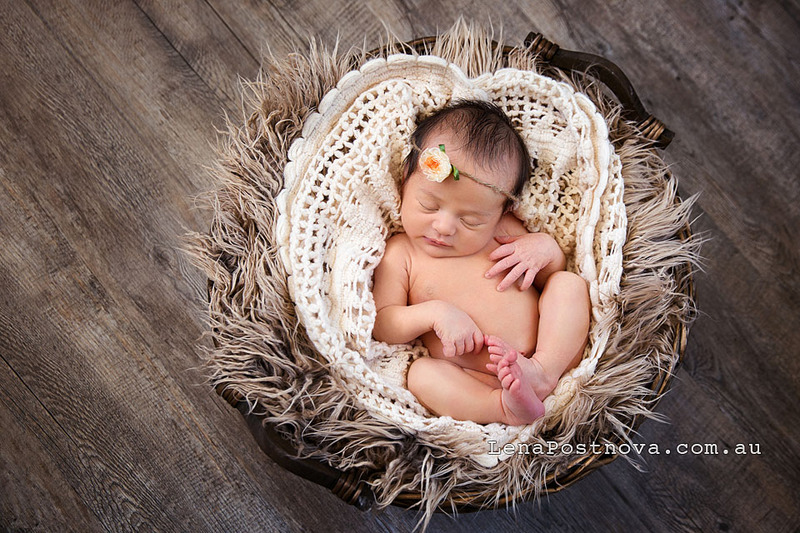 The only thing more exciting than photographing a brand-new baby, is photographing the brand-new baby of past clients! Like what you see? Contact Danielle McAfee Photography for information about scheduling your own maternity or newborn photography session! Adrienne and Derek, thanks again for choosing me to photograph your precious baby girl! Congrats again, she is perfect! Miss Mabel is the gorgeous baby girl of Adrienne and Derek, whose wedding I photographed last summer. I met Mabel at their home, in her beautifully decorated vintage nursery. She is such a sweetheart, and was so cooperative during her session! We were even able to get a few photos of Mabel with her great-grandmother’s jewelry, which Adrienne had worn on her wedding day. So sweet!